Click/tap here to find the best Katy, Texas home inspector for your needs! 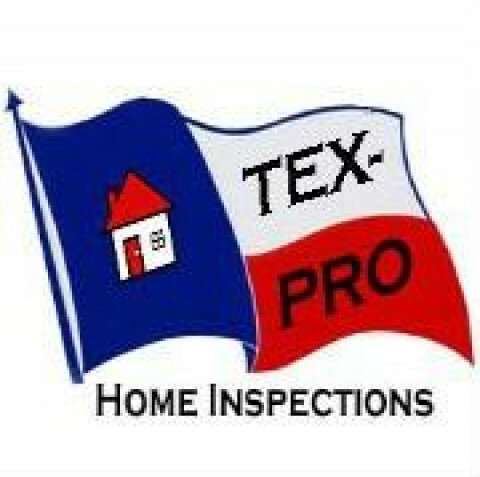 Tex-Pro abides by the Texas Real Estate Commissions (TREC) Code of Ethics and Standards of Practice and is registered with the Texas Residential Construction Commission (TRCC) and as a Harris County Residential Building Code Inspector. 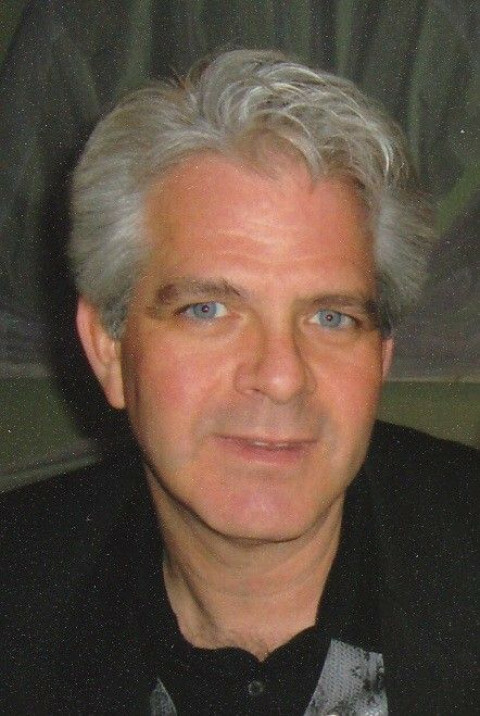 Tom is a member of the board of the Champions Inspector Association, as well as the Director of Technology for the Association He fulfills at least 16 hours of Continuing Education every year, and meets monthly with the CIA for additional educational events. ALL MOLD & STUCCO INSPECTIONS, Houston, surprisingly affordable professional, certified & licensed Inspectors, Consultants, and Assessors. ALL MOLD & STUCCO INSPECTIONS, Houston, provides on-site Air Quality Testing as well as any potential mold or stucco INSPECTIONS including recommendations and remedial protocols. 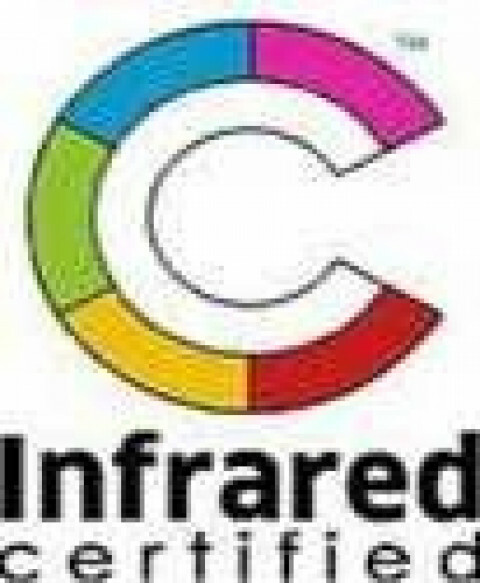 Free Thermal imaging scan included with full home inspection. Find more information on our web page. 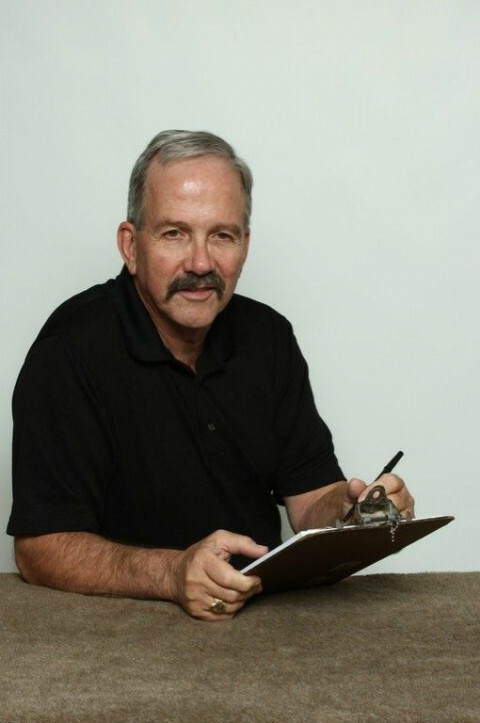 Hi, Im Kevin Smith and Ive been working on single family houses for 35 years. I am a former rehab contractor, and have been a licensed professional real estate inspector in the Houston area for almost twenty years. I have performed over 13,000 inspections, 85% of them for investors like you and I. Finding the right house is only half the battle; finding the right real estate inspector is just as important. Just as no two properties are alike, no two real estate inspectors are alike either. So, taking your time to find the right inspector is a wise decision, as well, as not picking the lowest price inspector in town to do your inspection. You have arrived at the right website. Alert Inspections clients receive value-added inspections at very competitive inspection pricing combined with over 10,000 structural and mechanical inspections of experience! Alert Inspections is committed to providing the highest quality, detailed inspection service available in the Houston Area. With over 10,000 plus inspections of experience since 1991, rest assured you will get outstanding service at an affordable price. Call us today to learn more about us, our services and how we can help you inspect your new home. We look forward to hearing from you. General Home Inspection - Performed to State of Texas Real Estate Standards of Practice. Our general home inspection covers the home from the foundation to the shingles on the roof. Each inspection can be customized to your needs. Quality inspections start at $250.00 for smaller homes, condos and apartments. Home Warrantly Inspections - You have been in your new home for almost a year. The clock is ticking on your one year builder warrantly. At the one year anniversary you give up almost any chance you have in getting your builder to correct any issues you may have. If you are having problems getting your builder to correct problems with your new home this should be your firt step before you seek legal advice. Starting at $250.00 for smaller homes and condos. Diagnostic & Forensic Inspctions - Partial inspections to diagnose spectific problems are also aviailable. Perhaps your roof has begun to leak and you don't know if you need an intire new roof or just a patch or perhaps you can't find where the water is coming from or don't know how to stop it, or perhaps you've hired a contractor to construct an addition and his work seems questionable to you so you'd like the work evaluated before you release the contractor's next draw. ICC Code Certified, TAREI Member, Greater Houston Chapter of TAREI Founding Chairman, ASHI Member, AIH Graduate Commercial Inspector, TECC Professional Inspector Licensed #3740. Structural and mechanical inspections in south Houston to Galveston. ICC Combination Code Certified. New homes, under construction, resale properties. Houston area home inspection services company (TREC #7657). Providing quality real estate / home inspections in the greater Houston metropolitan and northwest communities, including Harris and Montgomery counties. Featuring detailed home inspecton reports. View our sample report and compare! Gulf Coast Pest Control issues W.D.I. Reports or "Termite Certificates" for Real Estate transactions on the spot. A thorough visual inspection is performed to the inside and outside of the house or structure, to include the garage or other out buildings on the property if requested. Inspections performed for termite certifications are to the visible areas of the property only and do not always guarantee that termites or any other wood destroying insects and the possible damage caused by them (old or new) are not present in areas that can not be seen, such as beneath and/or under raised floors or floor coverings, ceilings, paneling, personal items, built ins, wall voids or any number of possible obstructions. I, Mr. Austin, Professional Inspector # 5194 personally perform all Diligent property Inspections by using forensic building analysis and scientific calculations. I have been performing inspections since 1967 which includes 25 years on industrial and commercial engineering and management projects. That leads to providing far superior service for you. Choosing the right home inspector is difficult, but I can make it easy. I offer the combination of qualifications, experience, equipment and the drive to make sure your inspection is thorough. My prices for inspections are below the industry standards but I strive to insure that my inspections and reports surpass your expectations. Qualifications: Thousands of fee paid inspections, licensed by both the Texas Real Estate Commission and the International Code Council. Infrared Certified and Certified Home Inspector by the InterNational Association of Certified Home Inspectors, Master TPREIA Inspector membership level with the Texas Professional Real Estate Inspector Association. Experience: 25 years residential building and seven years residential inspections. Equipment: I use modern testing equipment and I am experienced with my equipment for proper usage and application. I offer the newest equipment in thermal diagnostics for clients who want the added assurance provided by this technology. 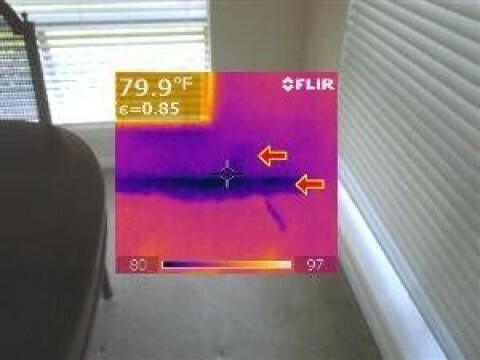 Inspections: I take the 2 ½ to 4 hours to do a home inspection the way it should be done, and that includes inspecting the structural, electrical, plumbing, air conditioning, heating, and ventilation systems. I inspect to current TREC standards as well as relevant national codes that affect safety and usability. By comparison, other inspectors and inspection companies encumber themselves with 6 to 14 inspections per day in locations around the city, which forces them to take no more than 30 - 60 minutes per inspection.